Regular care for your indoor playground will contribute to its lifespan, safety and hygiene. 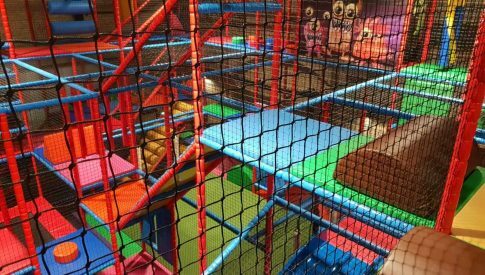 Six tips to keep your indoor playground clean, complete and safe. An indoor playground requires regular cleaning. All visible surfaces have to be cleaned on a weekly basis with a moist cloth or soapy water. But there is more. Most dust accumulates at places where kids play the least. Think of the area under the trampoline, areas that are not accessible and corners that are used less. Remember to include these in your weekly cleaning round. Another tip to make cleaning easier: use a battery operated vacuum cleaner. No more hassles with power cords, clean quickly and flexibly with a cordless vacuum cleaner. 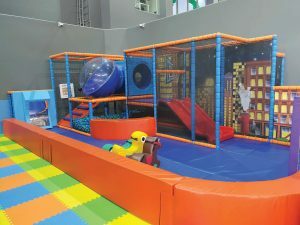 An indoor playground is used heavily. 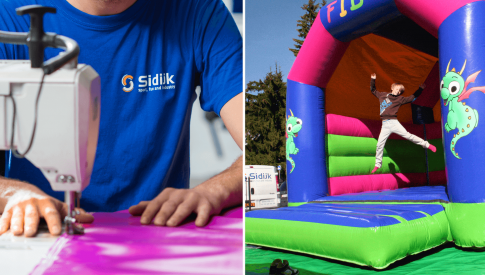 And although Sidijk’s indoor playgrounds are made of the best materials and strongest constructions, you always have to be aware of wear and tear. Often small damage will be the prelude for larger damage. That is why it is important to identify damage as quickly as possible. We recommend that you perform a daily inspection. Check for example the connection points in the construction, the tuff pads, the tie rips and nets. Also verify whether all obstacles are still hanging at the correct spot. 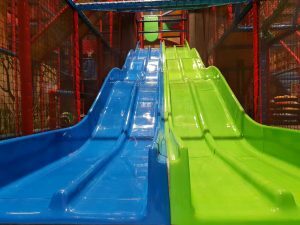 Slides wear out and become rigid, which is bad for safety and fun. The slide surface will remain permanently shiny with Teflon spray. Do not spray the entire surface but only spray the first metre. The spray will be spread by users over the entire slide. It is always useful to have some spare parts on hand for the ones that wear easily.. Do you have a power or spider tower in your indoor playground? Elastic bands may snap as a result of wear and tear. It is useful to have some spare, so you can replace them easily. Pre-packaged candy turns into sticky litter. Wrappers and paper stick to the play structure and attract dirt. You could provide candy without wrappers or packaging. An added advantage is that it is very ecological. 6. Any questions or doubts? Call Sidijk. 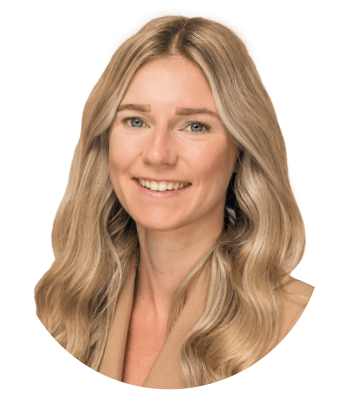 You are not sure on how you should repair damage or how you should approach it? Please feel free to contact us. Send us a picture of the item and the damage and we will advise you on what you should do next. You think that the damage could endanger users? Stop the use of the play object immediately. Visit our blog on repairs. 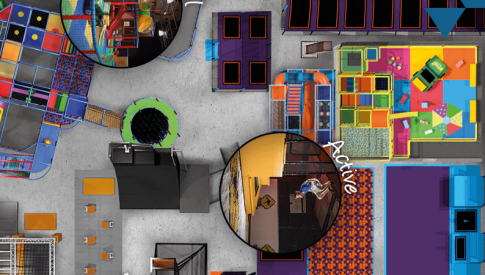 Would you like to know more about cleaning and maintaining indoor playgrounds? 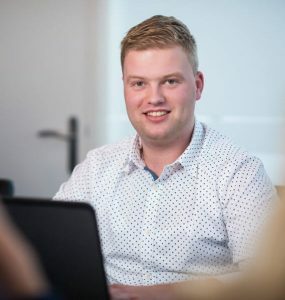 Please contact Yoran Wijkstra: yoran.wijkstra@sidijk.com, tel: 0031 566 – 820 984.